With Valentine’s Day round the corner, there is a winter cold snap coming to most of the United States and for 2016 this will be some of the coldest weather we have experienced. We routinely remember to bundle ourselves up with thick jackets and socks, but what should we do about our furry friends? The ASPCA features the following Winter Safety Tips on their website. Some of the items seem pretty straightforward – like putting a jacket on your small or short-haired dog while walking – but others like, not bathing them too frequently as this removes essential oils for healthy skin, don’t seem obvious. Never let your dog off the leash on snow or ice, especially during a snowstorm. 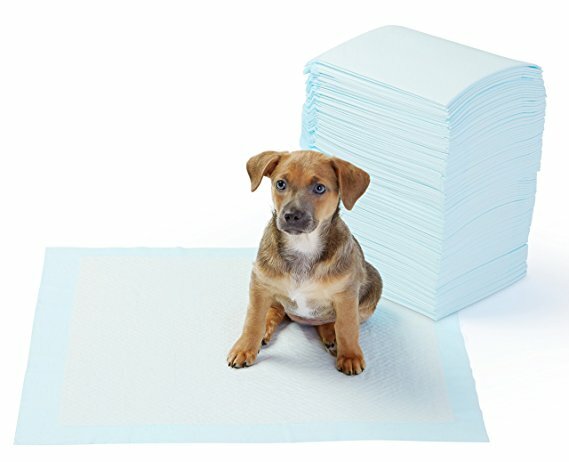 Thoroughly wipe your dog’s legs, feet and stomach after walking in sleet, snow or ice. If your large dog spends most of his time outside, take proper precautions during the colder months. Bang loudly on the hood of your car before starting the engine to scare stray cats that may be seeking warmth. Consider giving short-haired or smaller dogs a coat to wear outside to protect them from the elements and chilly temperatures. Monitor your pets diet. Cold weather may increase their food intake as the burn more calories to keep warm. Maintain your furnace to prevent deadly carbon monoxide from endangering you and your pet. Clean up chemical spills and drips like antifreeze which is poisonous to animals. Check out the ASPCA website for a full list and a downloadable infographic. The American Humane Society also has some great advice. This entry was posted in rescue, safety, winter safety on February 13, 2016 by dexterkelly.